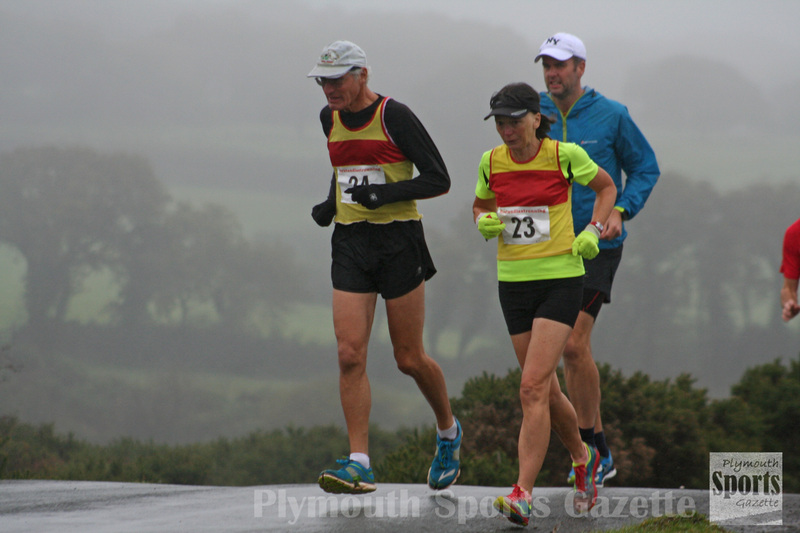 RUNNERS were treated to more wet and miserable weather on the second day of the Plym Trail Autumn Marathon Weekend. Like on the opening day, there was a full and a half marathon starting and finishing at Clearbrook village. 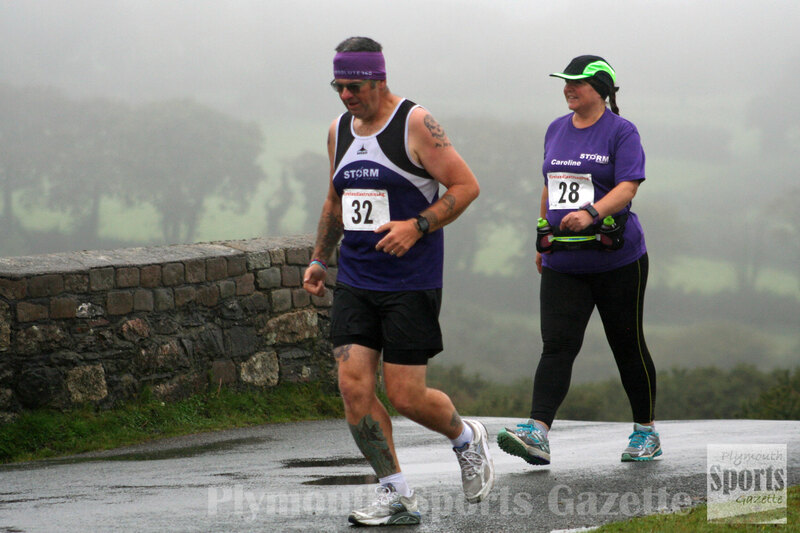 The routes took runners down the cycle path to Coypool and back. A number of the athletes competing on Sunday morning had also run the marathon the day before.